The Pan-European PR agency required a website that better reflects their brand proposition and meets their demanding customer expectations. 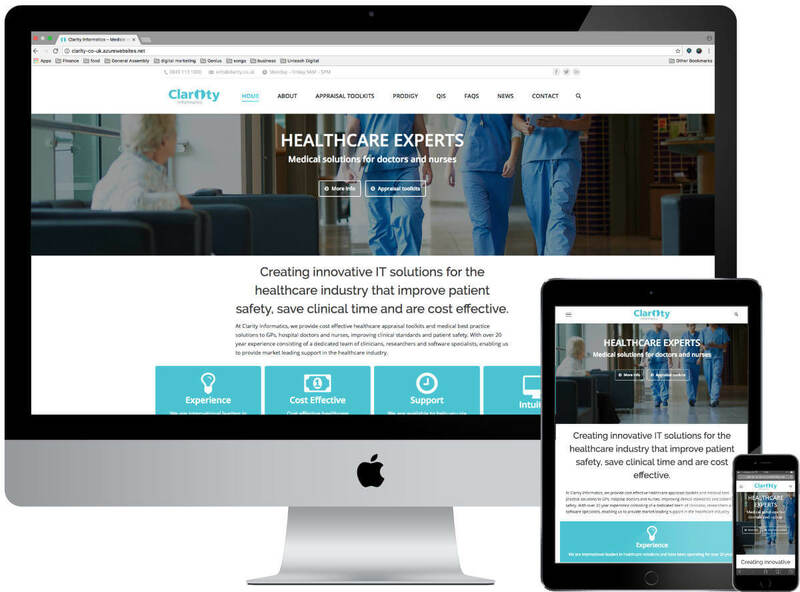 As Firefly works with fast growing corporate companies, we were tasked to create a website with a strong visual first impression to create impact and impress prospective clients. Firefly also required a multi-lingual site for its Pan-European presence, in addition to building loyalty with a newsletter database. 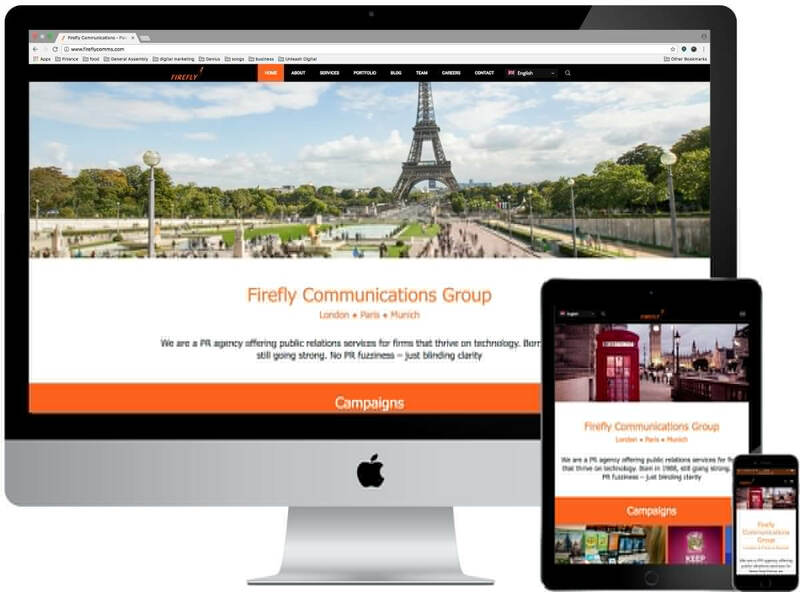 We created a responsive, visually strong and keyword rich website that appropriately presents Firefly’s PR services online. A current website audit on its strengths and weaknesses. Strategy planning meeting to ascertain what the new website should be, understanding all the key needs and requirements. Video hero homepage to capture and engage users immediately. 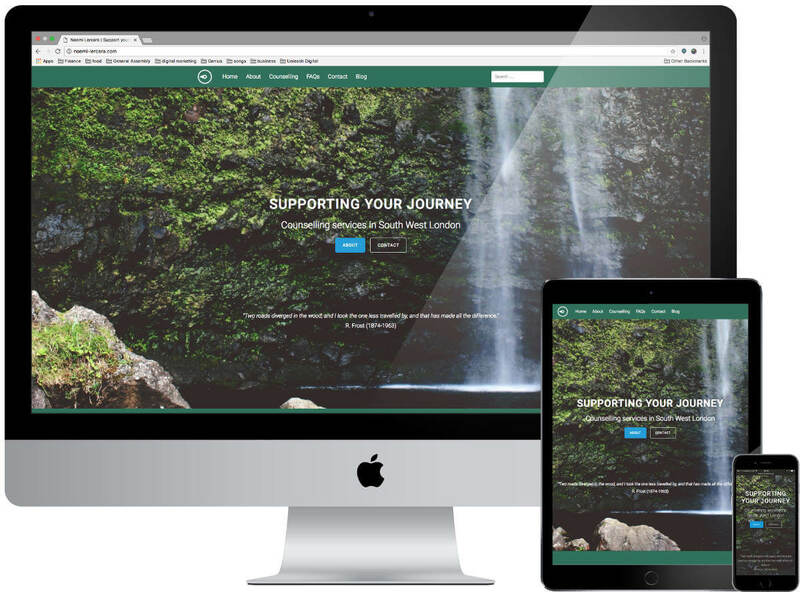 The website also featured hero image areas to create an impactful experience. A multi-lingual site to reflect its Pan-European presence, including French and German versions. Impactful case study template so that the agency can add new ones post launch. 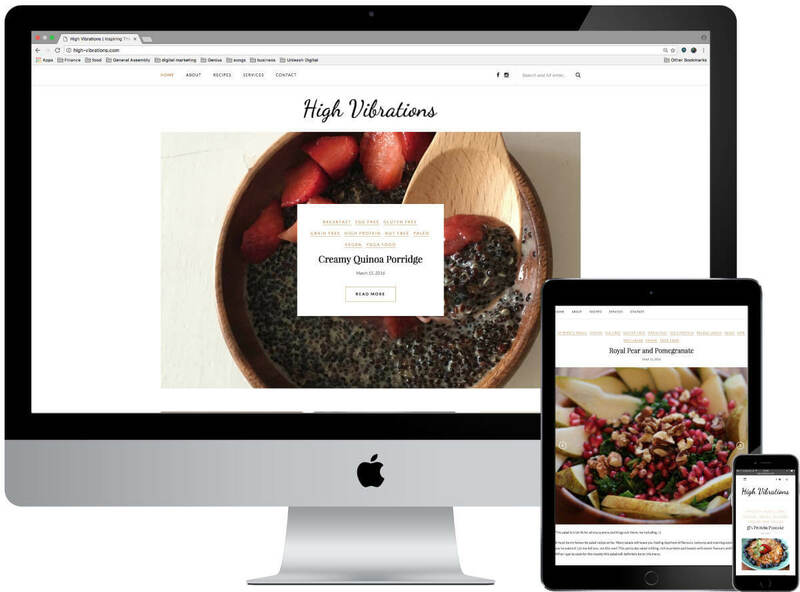 Sign up newsletter to drive loyalty and continuous engagement. Significant improvement in brand perceptions after receiving much feedback. Bounce rate has dropped over 10% since the site launch. Average session duration has increased by 28% since the site launch.